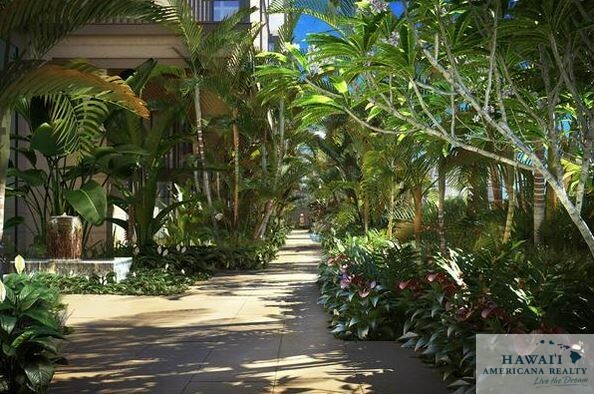 Could more luxury high-rise towers rise at Hawaii’s Ala Moana Center? Hawaii’s largest shopping mall, Ala Moana Center in Honolulu, is already home to luxury condominiums ONE Ala Moana and the Park Lane Ala Moana project under construction and may become home to another condo or two in the future, multiple sources tell Pacific Business News. 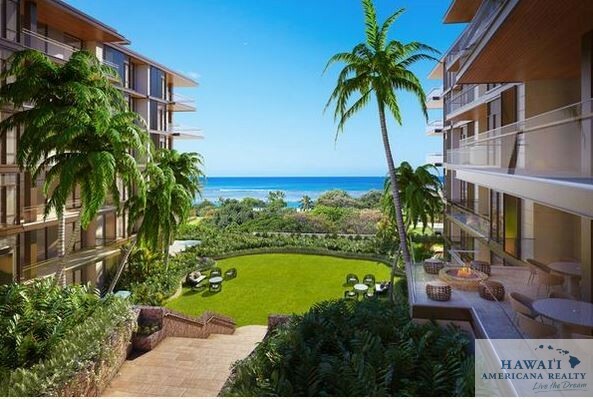 “There have been many rumors floating around regarding more residential condominiums attached to Ala Moana [Center],” Trevor Benn, president and principal broker of Honolulu-based Benn Pacific Group Inc., told PBN in an email Wednesday. 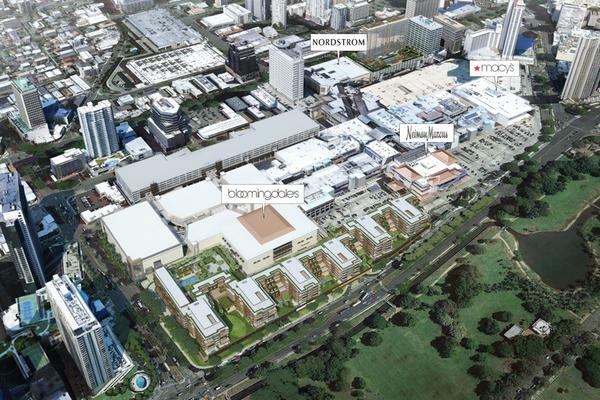 He noted that the 23-story Ala Moana Building, which houses mostly medical and dental providers, has been discussed as a potential condo development site, as well as the Macy’s location. 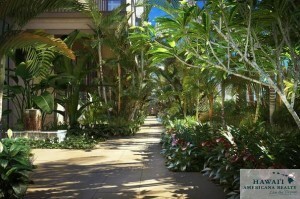 Additionally, the nearby 18-story Ala Moana Pacific Center, which has a mix of corporate tenants and service providers, will likely remain an office building since mall owner General Growth Properties Inc. (NYSE: GGP) does not own the entire land area in fee right now, Benn said. 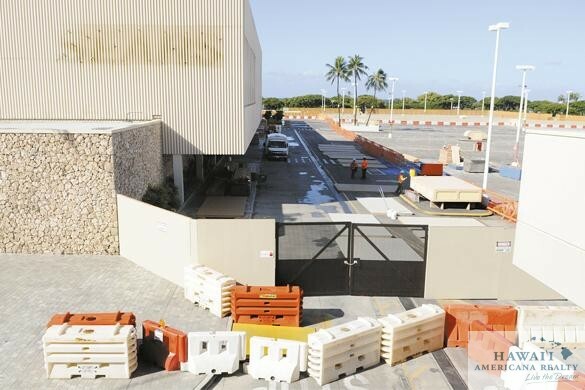 Tenants in these buildings were told that they will get to stay in their spaces beyond 2019, the general manager of the buildings told PBN earlier this year. Last year, several tenants maintained that Chicago-based General Growth was not extending leases past 2019. But General Growth later began extending leases in both office buildings. South Korean developer SamKoo Development has plans to build two mixed-use high-rise projects near Ala Moana Center, which includes a total of nearly 1,000 units consisting of both affordable and moderately-priced units, a company executive told PBN in March. Steve Sofos, president of Honolulu-based Sofos Realty Corp., told PBN that the notion of building more residential projects at Ala Moana Center seems to be a trend nationwide, as the live-work environment with housing and retail is becoming stronger in Hawaii’s marketplace. 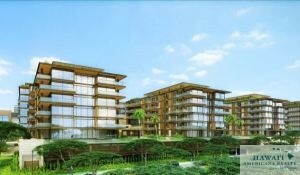 The recently completed ONE Ala Moana condominium atop the Nordstrom parking garage and Park Lane Ala Moana are part of a growing trend of luxury residential developments being built at shopping centers in the United States. The Wall Street Journal recently cited several projects similar to the Ala Moana projects, both developed by Hawaii developers The MacNaughton Group and Kobayashi Group. 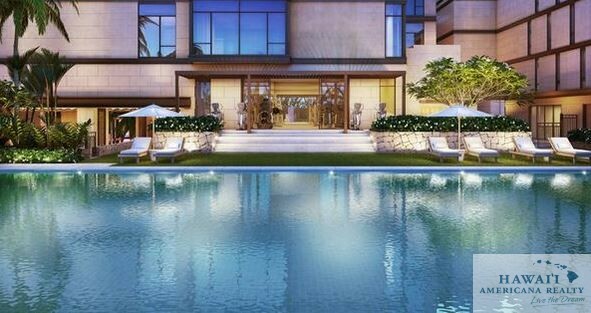 The Howard Hughes Corp., BlackSand Capital and General Growth are also involved in these projects. The Wall Street Journal noted several factors behind the push behind this real estate phenomenon, including an uptick in the market, the growing need for developers/owners to create walkable, urban environments, as well as these residential developments becoming great investments for all parties involved, including buyers. 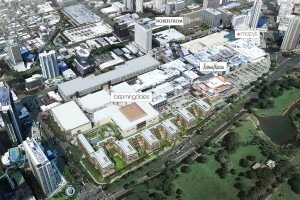 Ala Moana Center’s retail parking levels, which are currently being reconstructed as part of the Honolulu mall’s $573 million redevelopment of a former Sears space, should be completed by November 2015, coinciding with the opening of the Ewa wing’s retail expansion, according to a senior director of development for mall owner General Growth Properties. 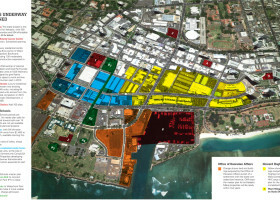 Francisco Gutierrez of Chicago-based General Growth Properties (NYSE: GGP) recently gave an update to the Ala Moana/Kakaako Neighborhood Board regarding the state’s largest mall’s renovations and expansion. 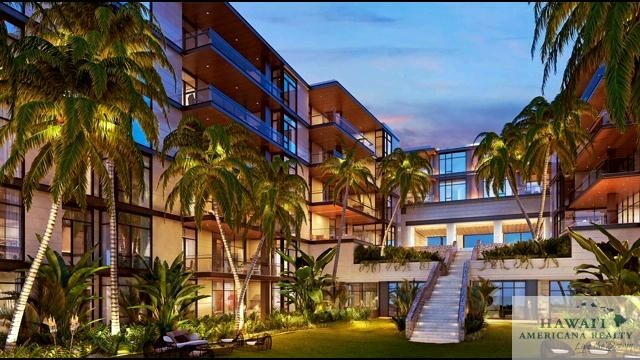 He noted that the planned condominium project on the makai side of the center from Piikoi Street to Neiman Marcus would be about 100 feet tall, which is under the current height limit, and would not require special permits. 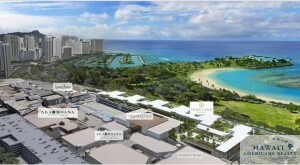 Construction on the $300 million, 215-unit “Park Lane Ala Moana” project, which is being developed by The MacNaughton Group, Kobayashi Group, BlackSand Capital and landowner General Growth, is expected to begin mid-2014 and completed by late 2016. 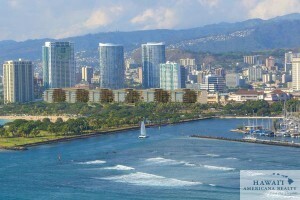 The project, which has an address of 1488 Ala Moana Blvd., includes multiple low-rise towers atop the mall’s parking deck, was first reported by PBN.